Utility bills can become overwhelming, but HCHRA is here to assist you during these difficult economic times. The Low-Income Home Energy Assistance Program (LIHEAP) provides families with energy assistance by aiding low-income individuals in paying their household energy bills. 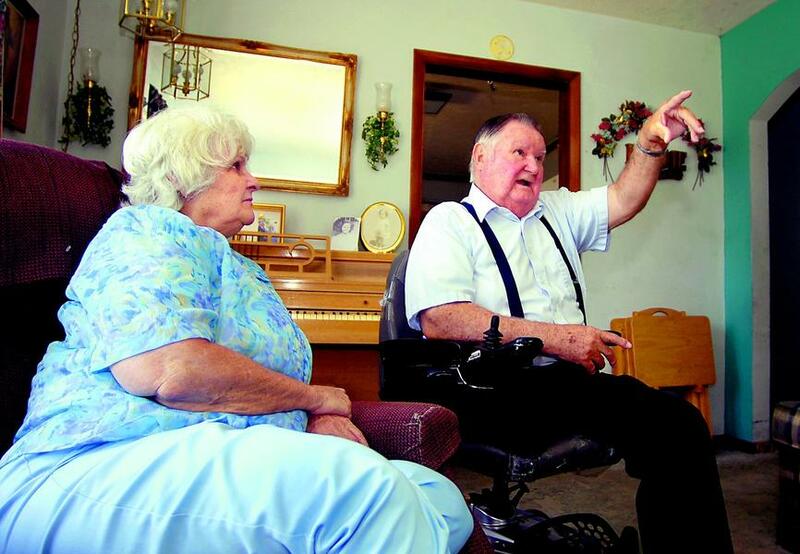 Special provisions are made to serve homebound, elderly, and disabled persons inHindsCounty. Energy conservation information and tips are also provided. In order to receive assistance, you will have to visit https://virtualroma.mdhs.ms.gov/, click on the “Virtual Roma Pre Application” and complete the pre application. 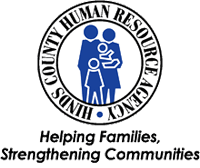 This information will be sent to the Hinds County Human Resource Agency Department of Community Programs (DCP). A DCP staff member will determine your eligibility based on income and information supplied. You will have to attend one of our weekly orientations for more information. After orientation you will be scheduled for an appointment. Orientation is held every Saturday (excluding holidays), 8:45 a.m. at the Central Office Location (258 Maddox Rd., Jackson, MS 39212). Please call (601) 923-3950 for appointments.